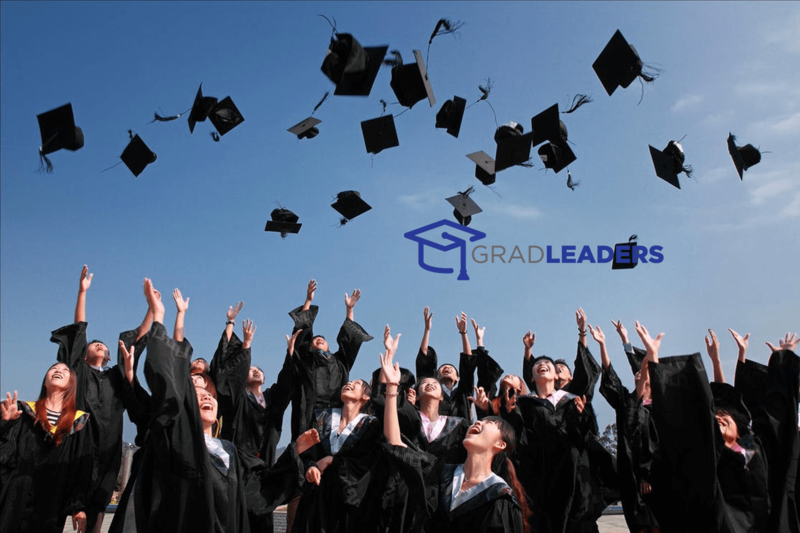 GradLeaders will leverage the power of Cerkl’s content curation and adaptive technology to provide students with tailored newsletters that career development teams don’t have to spend hours putting together. These tailored career center newsletters will include matching jobs, upcoming events and workshops specific to student’s career preferences, populated directly from GradLeaders’ standard APIs, as well as additional news and best practices from other career development content sources that are a part of the GradLeaders Partner Network. “This new partnership will significantly increase student engagement with career service offices by personalizing each students’ job search experience. Cerkl has perfected the art of personalization and adaptive learning, yielding click-through rates that exceed the national average by 312%. By layering in the important career services updates students care about through the GradLeaders’ API, advisors can connect with students where they are and give them a completely unique career development experience,” said Jack Gainer, Chief Executive Officer at GradLeaders. Currently utilized by nearly 1,000 organizations across 26 states, Cerkl delivers personalized subject lines, content ordered by preferences, and updates based on interest matching. Their smart technology adapts to users’ interests in real-time to curate the most relevant content from reputable sources. Now, the 1.5 million students that login to GradLeaders each year can reap the benefits of this engagement tool. Jill Kasher, Assistant Director of Advising and Programming at Dartmouth College is no stranger to the challenge of email communication to students. Between balancing content requests from several offices, deadlines and various student populations with unique communication needs, perfecting email communications is a real pain point. Factor in the limited time set aside for administrative tasks and the risk of becoming merely white noise to students, and you’ve got an added challenge. To learn more, visit www.gradleaders.com.